Hockey News North has confirmed that Sault Ste. Marie resident Patrick Carricato will return to coach the Michigan-based Indians effective the 2019-2020 season. Carricato previously coached the AAA midget Indians for several seasons before stepping aside three years ago. 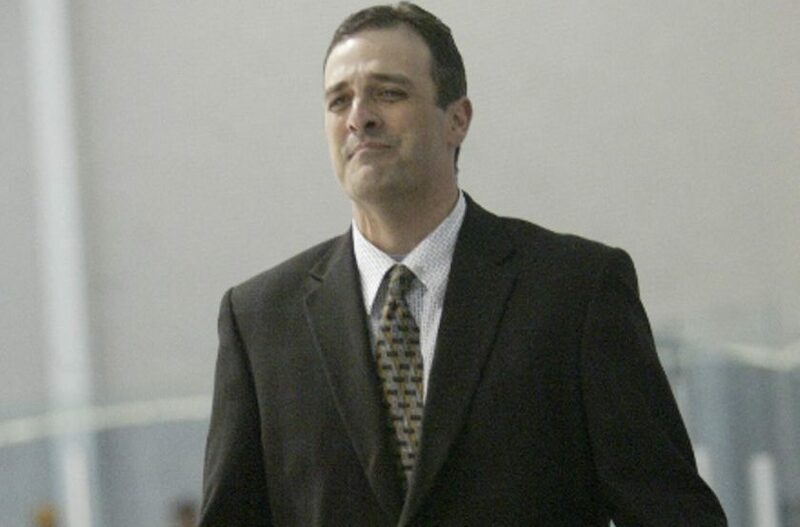 Before that, he was an assistant and then head coach of the Soo Thunderbirds of the Northern Ontario Jr. Hockey League. Carricato will replace Sean Tallaire as head coach of the Indians. Besides confirming Carricato as head coach, Kaunisto said that Klem Kelgar will be the team’s assistant coach. Very pleased to hear of a real player’s coach back behind the bench. Great choice and all the best to the Soo Indians going forward. Good hire by the Soo Indians … Pat is a good Coach. Charly, it is good to see your name. I hope all is well. It has been many years. I hope you are in good health and that life is good.